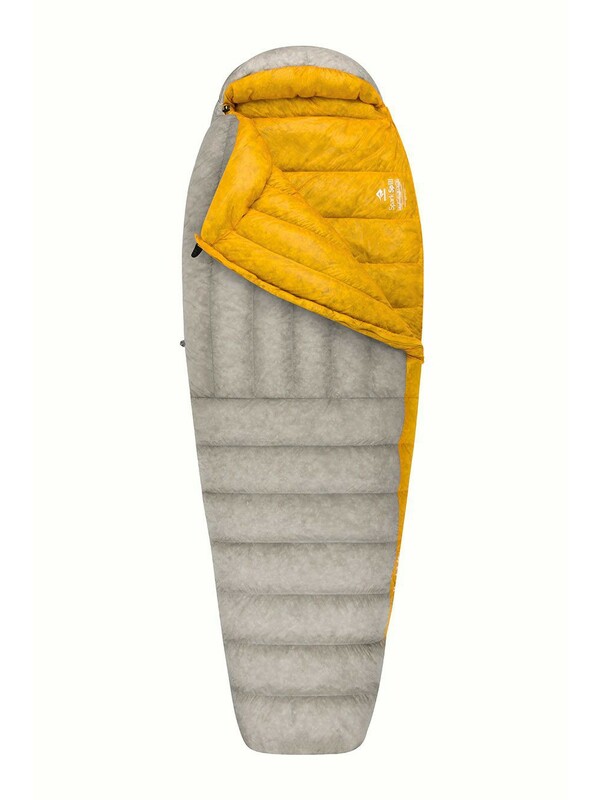 Is balance of size, weight and warmth make it an excellent summer sleeping bag, especially for cycle touring and ultra-light hiking. 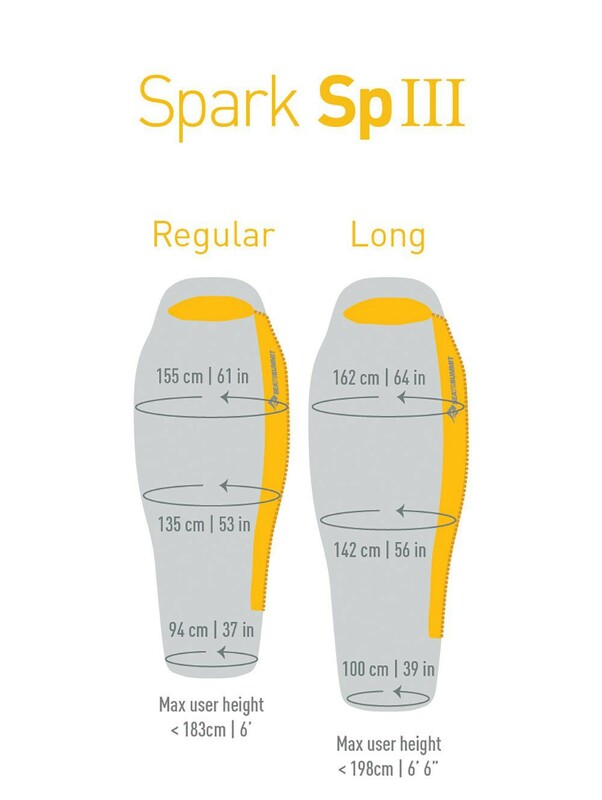 Ultra-light and technical, our Spark Series bags are designed to keep you as warm as possible while minimising packed weight and size. 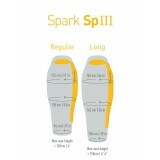 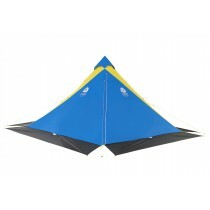 The Spark Series spans everything from an ultralight liner to an expedition weight mid-winter bag. 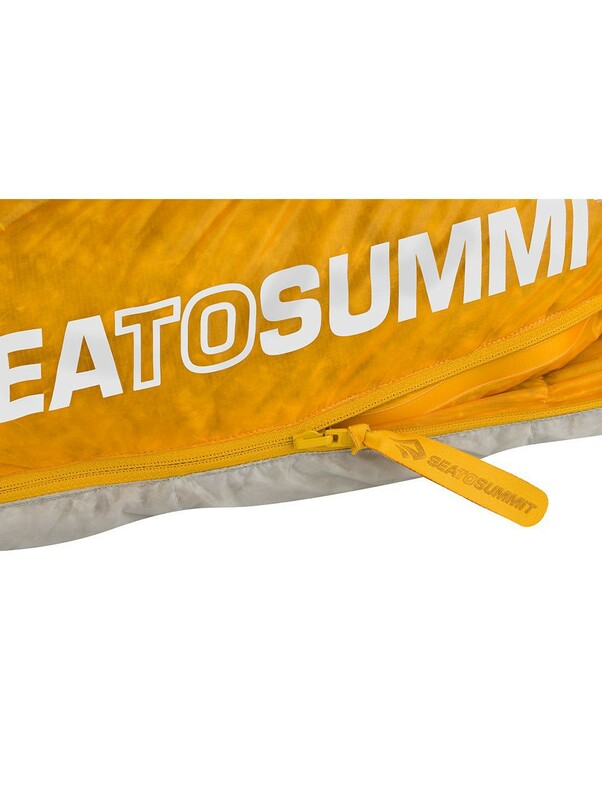 While the end usage is very different, they reflect a design ethos of matching weather conditions to the lightest bag possible. 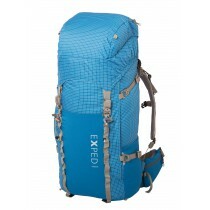 The secret to the impressive performance is a combination of premium materials and careful design. 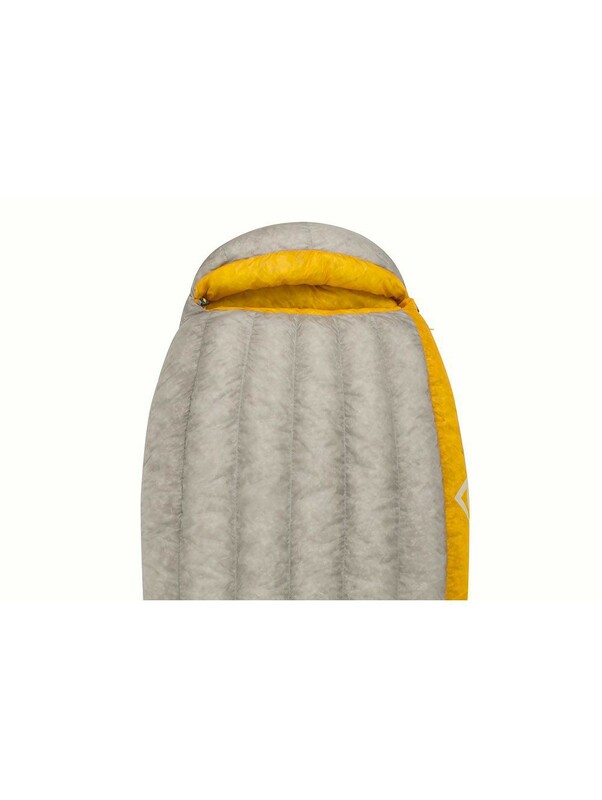 The RDS 850+ Loft premium goose down, light-gauge #3 YKK zip and high performance 10D Nylon shell and 7D lining fabrics, set the stage for superior performance. 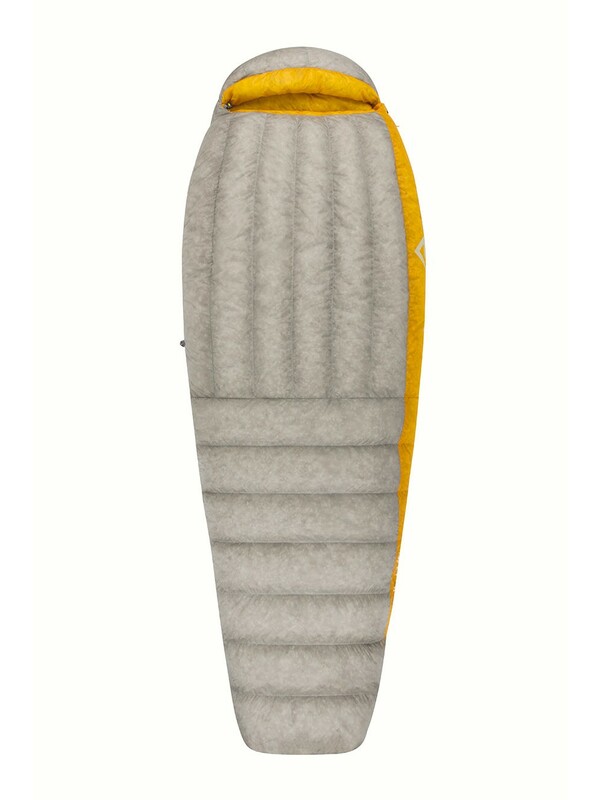 These materials are combined with a contoured mummy design for efficient insulation, and that mummy design is then tweaked for each model to best fit the use scenario. 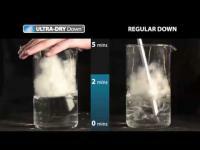 Our ULTRA-DRY Down water-repellent treatment protects the down from external moisture and condensation from the inside of the bag, virtually eliminating the negative effects moisture has on down. 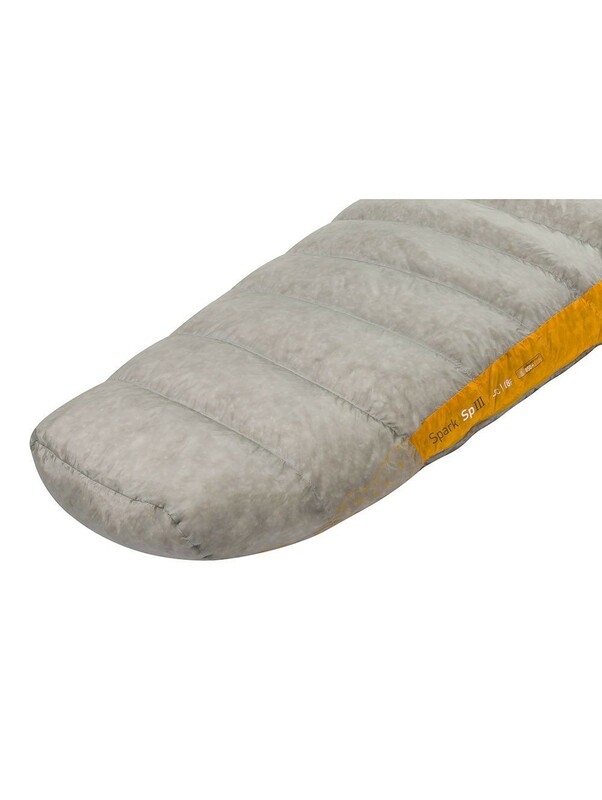 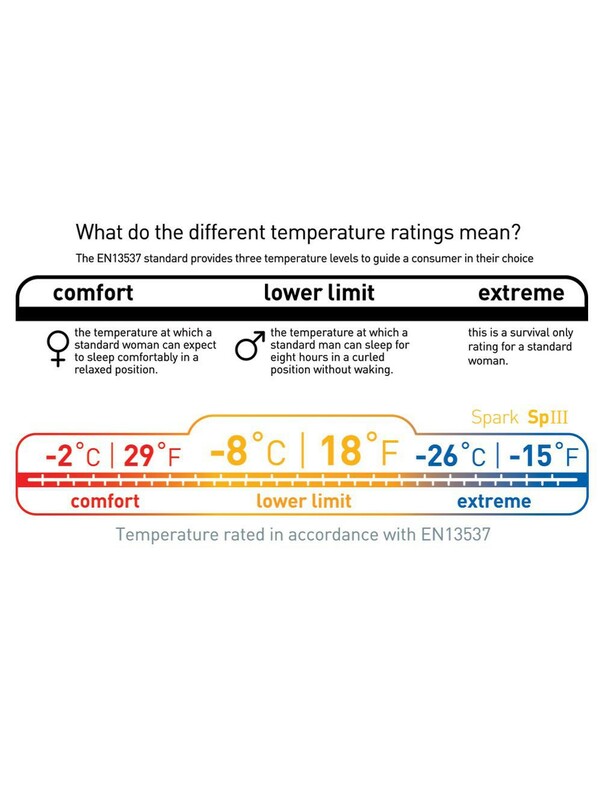 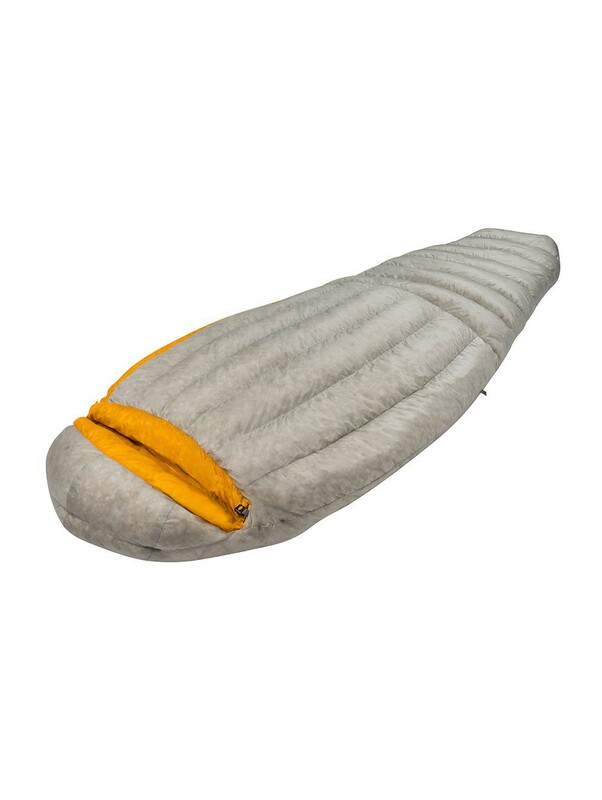 All Sea to Summit Down Sleeping Bags use Responsible Down Standard (RDS) certified down. 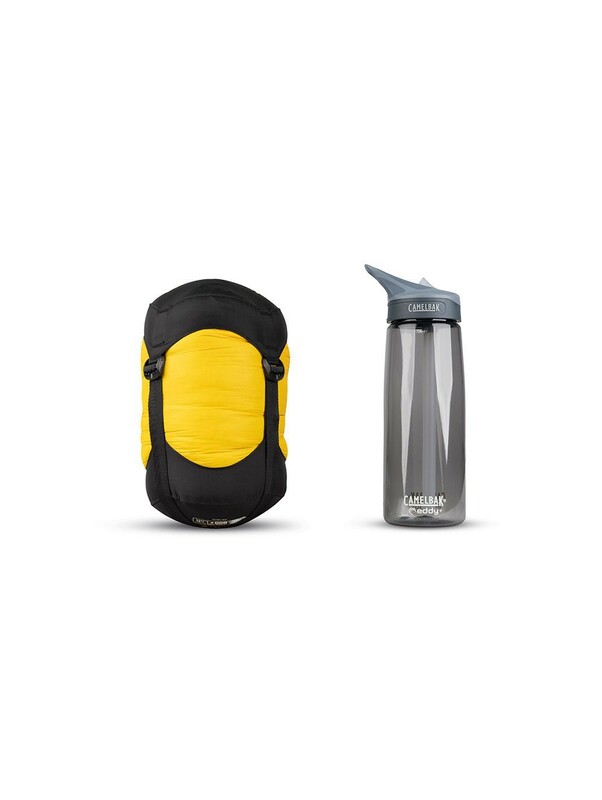 The ULTRADRY Down protection also makes the Spark an impressive hard-alpine or adventure racing bag, where every gram is counted and down has never been a viable option. 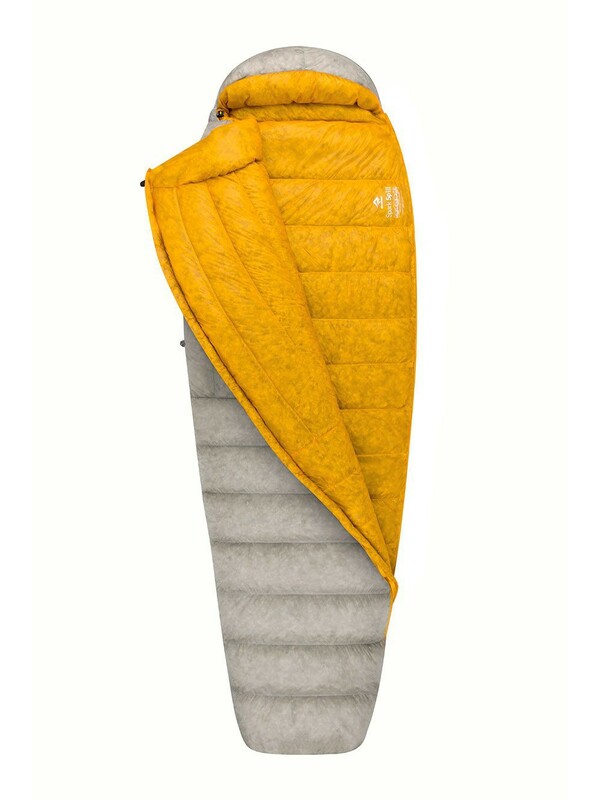 Contoured mummy; 10D Pertex Quantum shell for minimal weight and bulk; sewn through lateral baffles for optimal weight/bulk/warmth ratio; 55/45 fill ratio; contoured hood with drawcord; tapered footbox; 1/3 length YKK #3 side zip; includes lightweight 15D Ultra-Sil® compression bag, mesh storage cell and laundry bag.